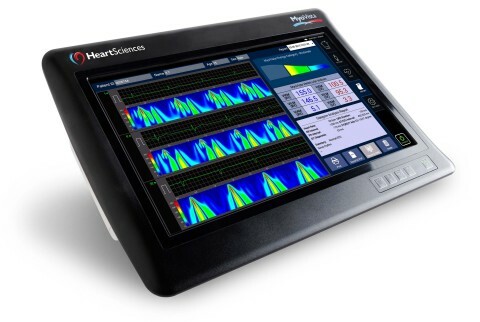 HeartSciences, an innovative medical device company, is proud to announce its participation as an exhibitor at the upcoming 2018 International Congress on Electrocardiology (ICE), which will be held in Makuhari Messe, Chiba City, Japan, June 28-30, 2018. ICE2018 will be the joint meeting of the 45th Congress of the International Society of Electrocardiology (ISE) and the 18th Congress of the International Society for Holter and Noninvasive Electrocardiology (ISHNE). This Congress will focus on Electrocardiography, from noninvasive diagnosis to prognosis covering basic electrophysiology, novel signal processing methods of Holter ECG, prognostic ECG techniques for preventing sudden cardiac death, applications of antiarrhythmic agents and direct oral anticoagulants, a critical role of catheter ablation for tachyarrhythmias and appropriate use of implantable devices.